Evergreen fern like shrub with silvery leaves. 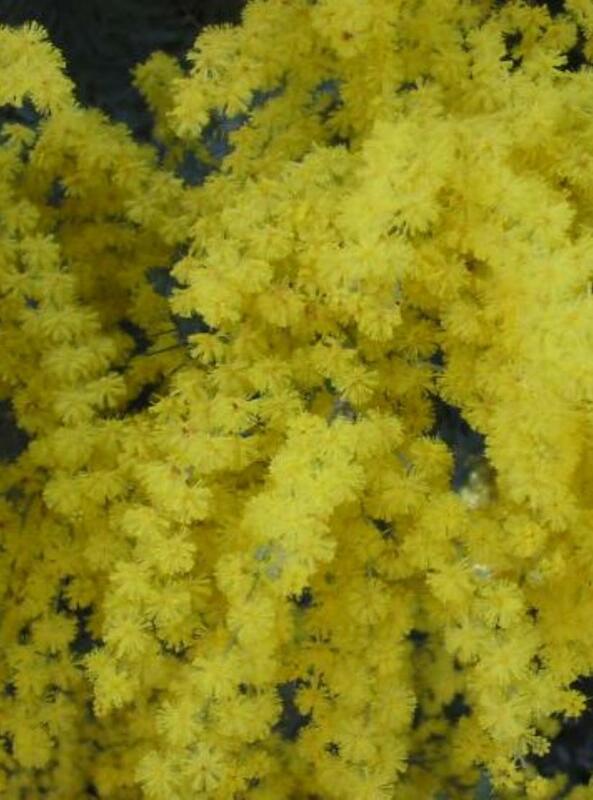 Fragrant yellow flowers in Spring. Tender plant that requires a protected site or a conservatory over Winter.